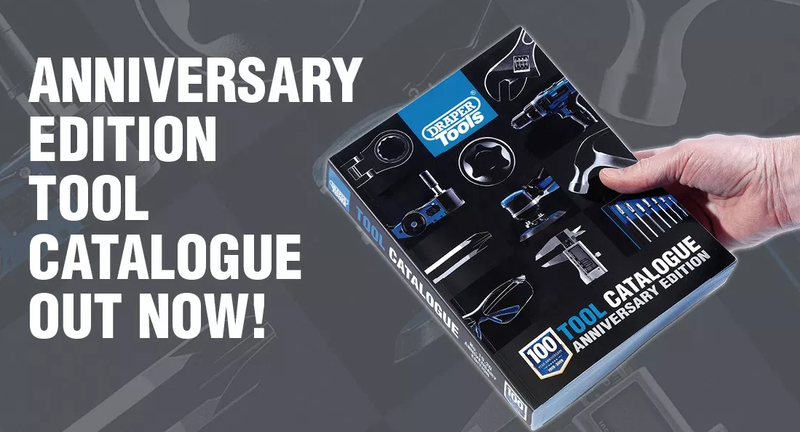 Draper Tools’ centenary edition catalogue is now available. The new catalogue marks 100 years in business for the company and features over 900 new products spread across 928 pages. Plus, with a new structure and order, it’s easier than ever before to find the products you need inside. Draper has highlighted its impressive D20 power tools range and a completely new collection of storage chests and cabinets as must buys. 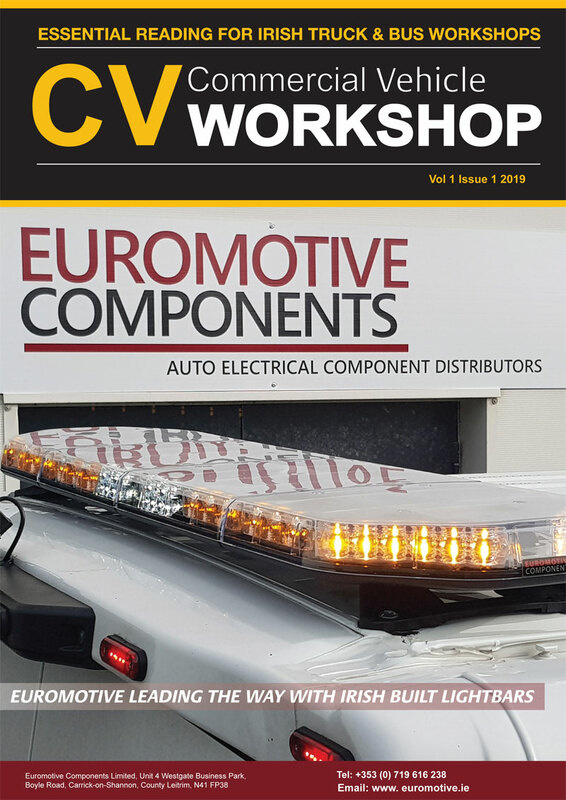 The new catalogue also sees Draper Tools investing heavily in its ever-growing automotive range for the professional workshop, with new equipment such as a digital wheel aligner, a hydraulic scissor jack and a series of pneumatic jacks too.